Jill Hartmann is a native Southern Californian. 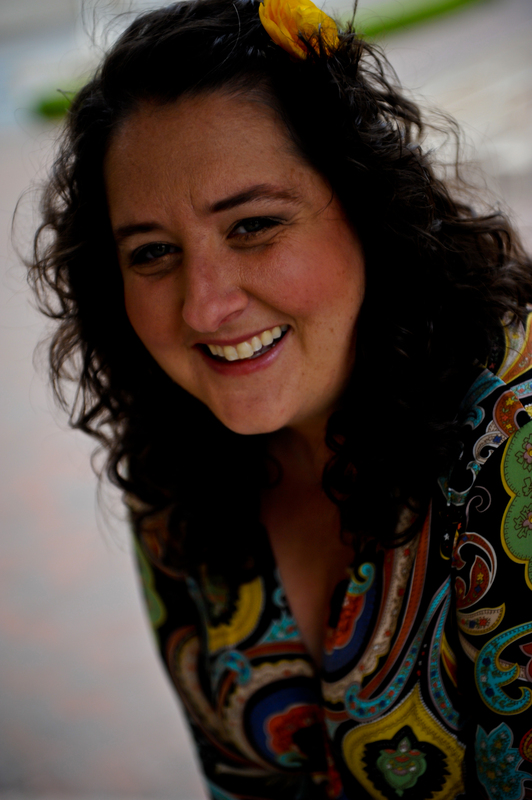 She moved to Athens, Georgia from San Diego, California in January 2012 to pursue her lifelong dream of becoming a full-time writer and editor after a 15-year hiatus when she worked as a bilingual elementary school teacher and an administrator at UC San Diego. Since moving to Georgia, Jill earned a certificate in grant writing from the UGA Grant writing Certification Program. She also assists her husband, an Assistant Professor at the UGA School of Pharmacy, with editing his manuscripts in preparation for publication in scientific research and academic periodicals. Jill hopes to expand her experience as an assistant editor into a small business offering similar services to students and postgraduate academics of all levels. While majoring in Communications at UC San Diego, Jill began pursuit of her writing career as an intern for the daytime drama productions “Young and the Restless” and “General Hospital” during the summer breaks of 1991-1992, respectively. After graduation, Jill studied film and television writing from 1994-1995 at USC in the Graduate Screenwriting Program. While in the program at USC, Jill decided a writing career in the entertainment industry was not a good match for her priorities and preferred lifestyle. Fifteen years later, after working in education and administration, Jill realized how much it meant to her to pursue her true passion of writing. She began writing short stories and poetry again, and also has added speech writing, essays, books and non-fiction pieces for periodicals to her repertoire. Currently, Jill is active in the Athens Writers Association and its affiliated projects while writing her first book, a memoir of her life with Toby Hartmann between 2001-2011.